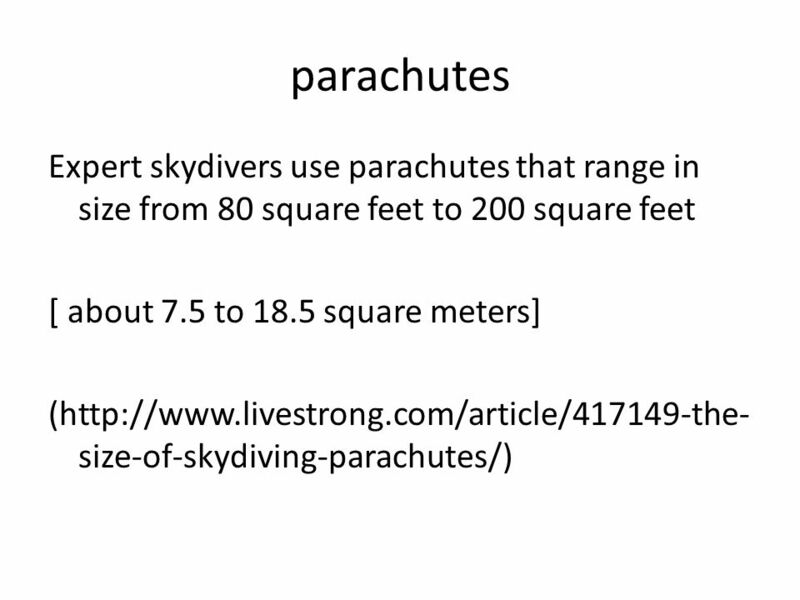 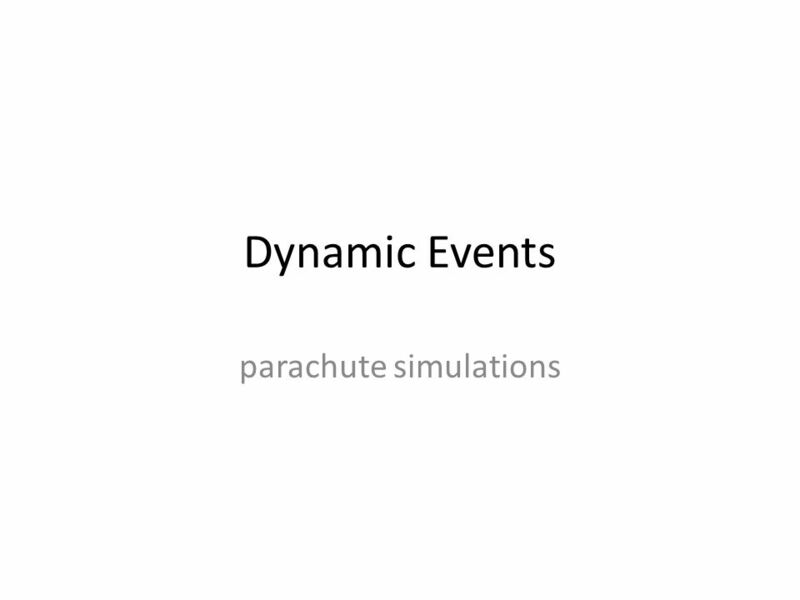 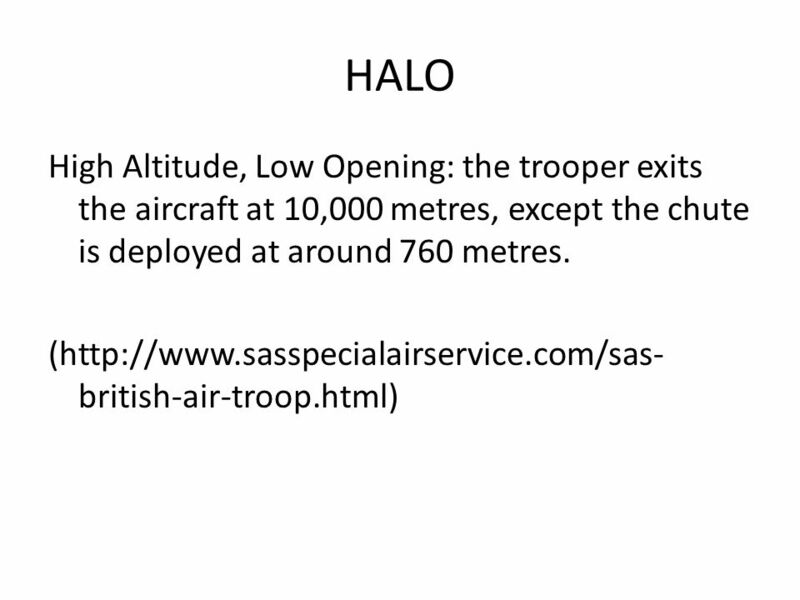 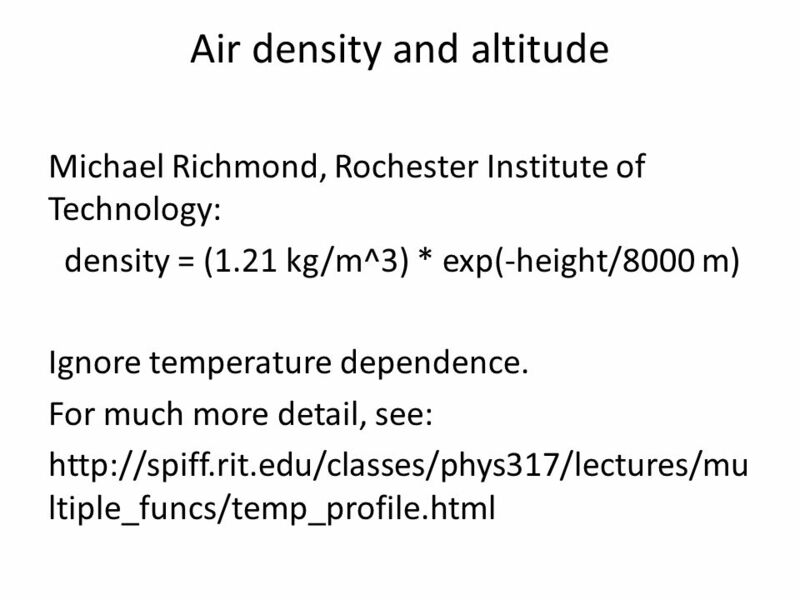 Download ppt "Dynamic Events parachute simulations. 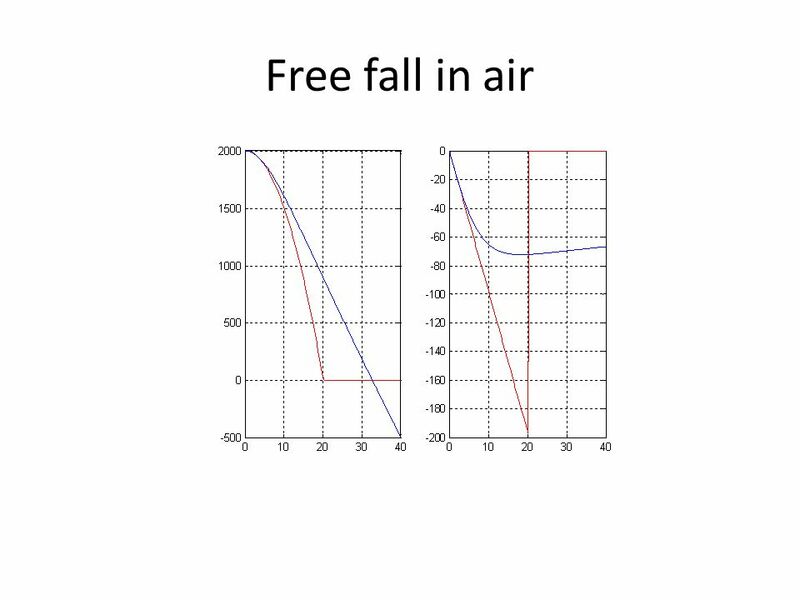 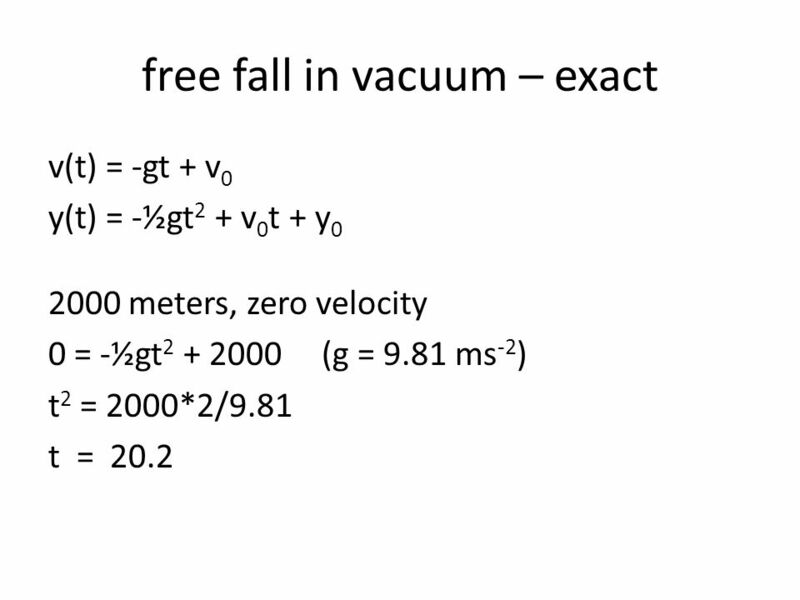 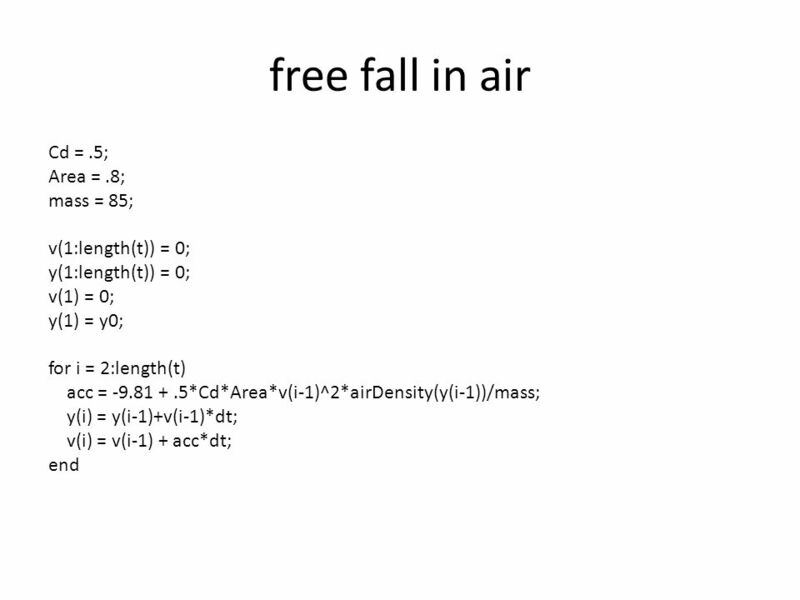 free fall in vacuum – exact v(t) = -gt + v 0 y(t) = -½gt 2 + v 0 t + y 0 2000 meters, zero velocity 0 = -½gt 2 +"
© Boardworks Ltd 2003 Force mass and acceleration. 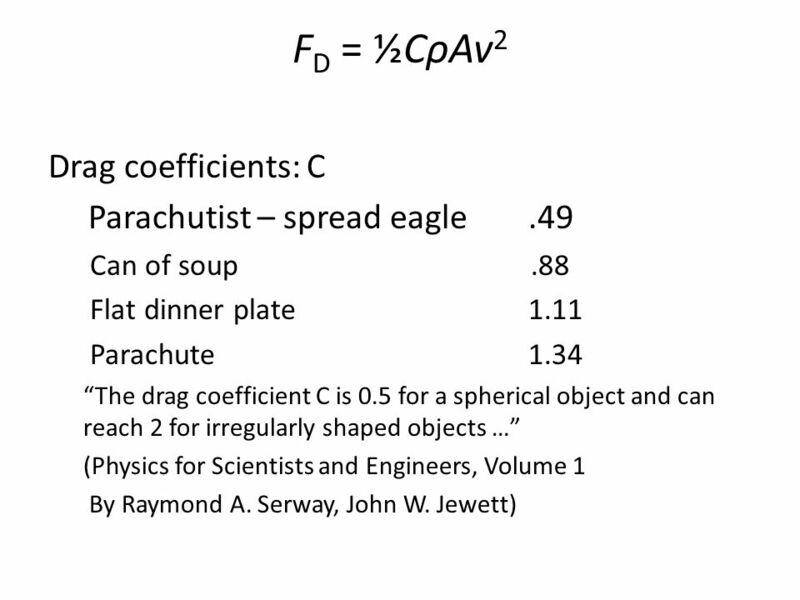 1 Which line shows a speed that gets faster & faster? 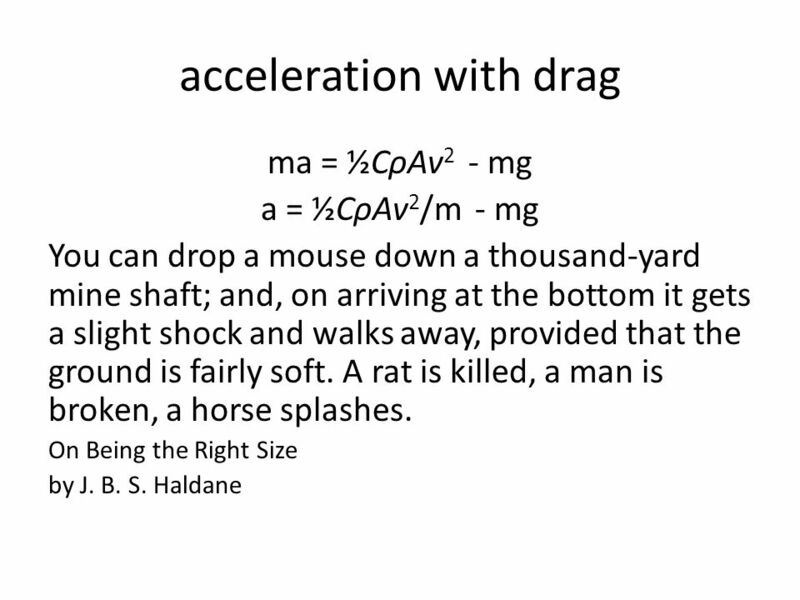 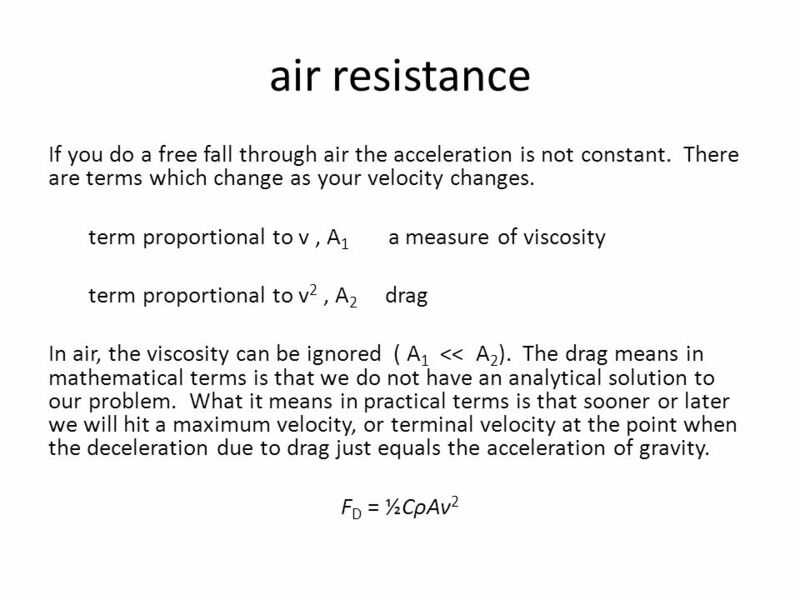 VELOCITY A B C D E. None of the above. 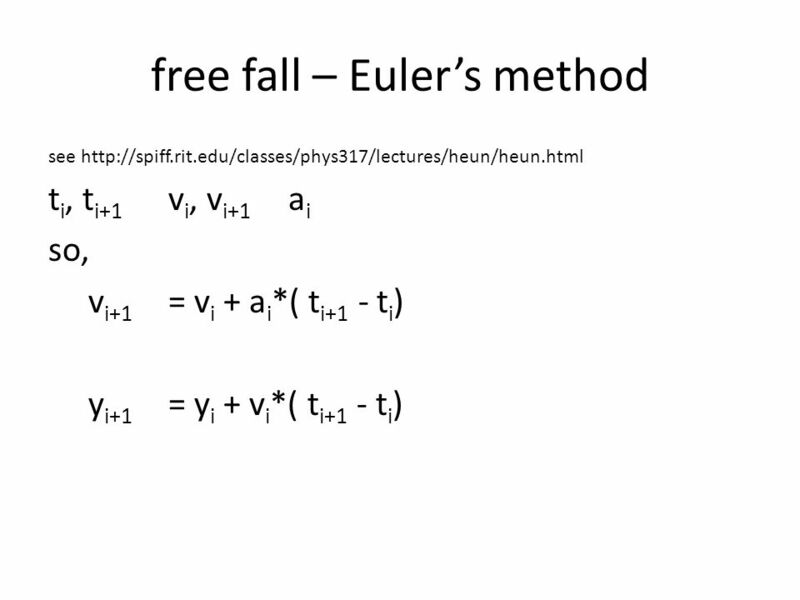 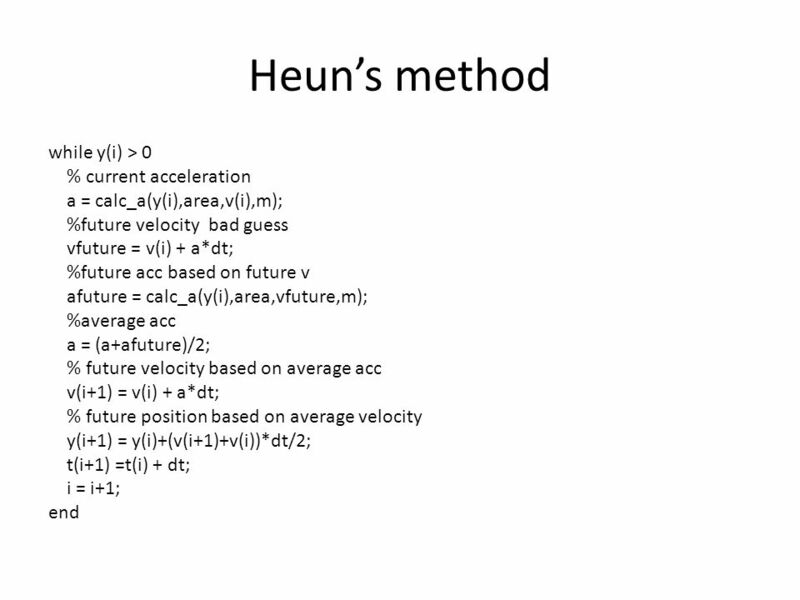 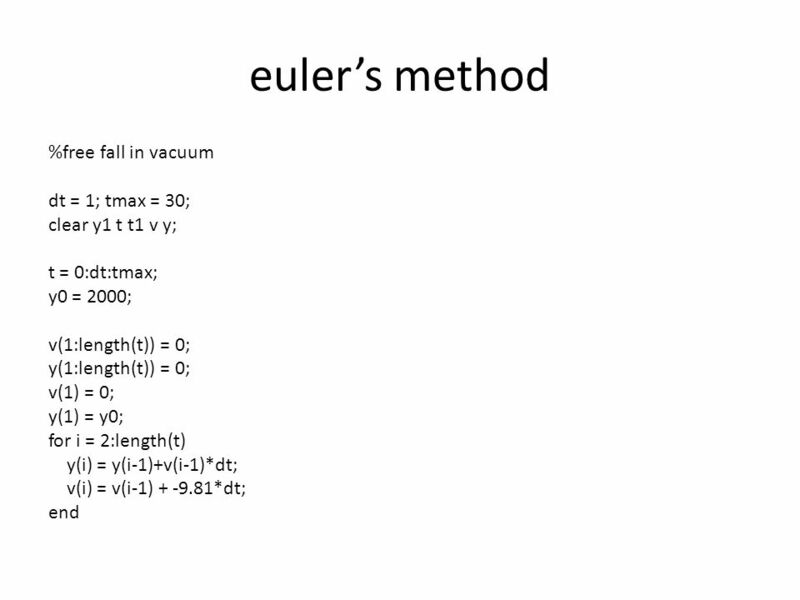 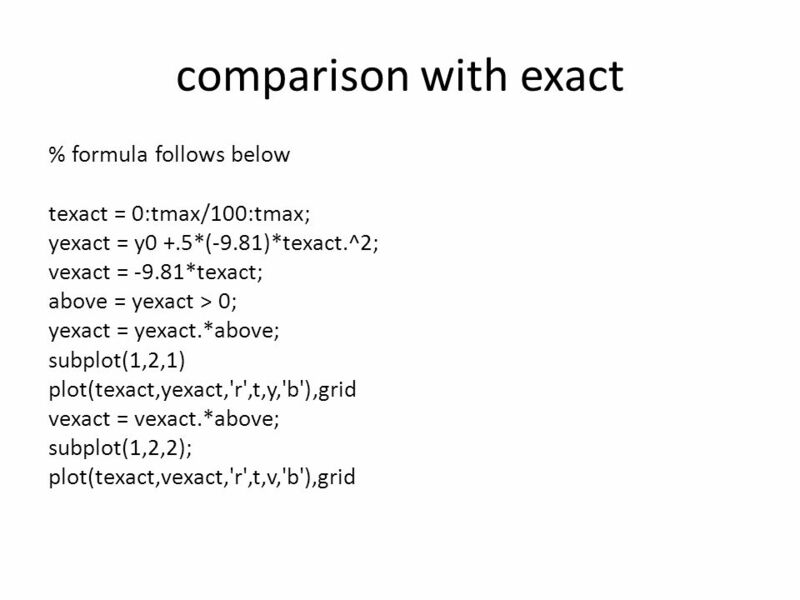 or s SUVAT Equations of motion Suvat equations a = ( v - u ) t s = ( u + v ) t 2 s = u t + 1 a t 2 2 v 2 = u a s.
Kinematics in One Dimension. 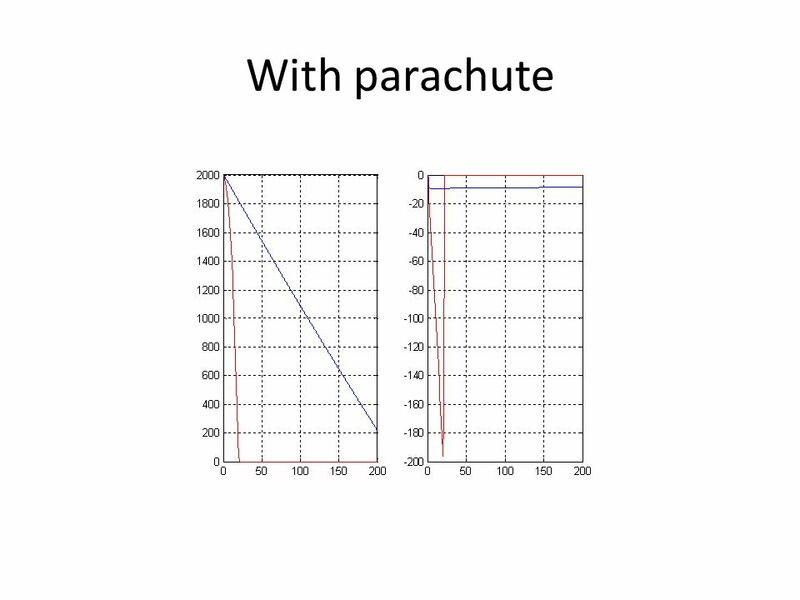 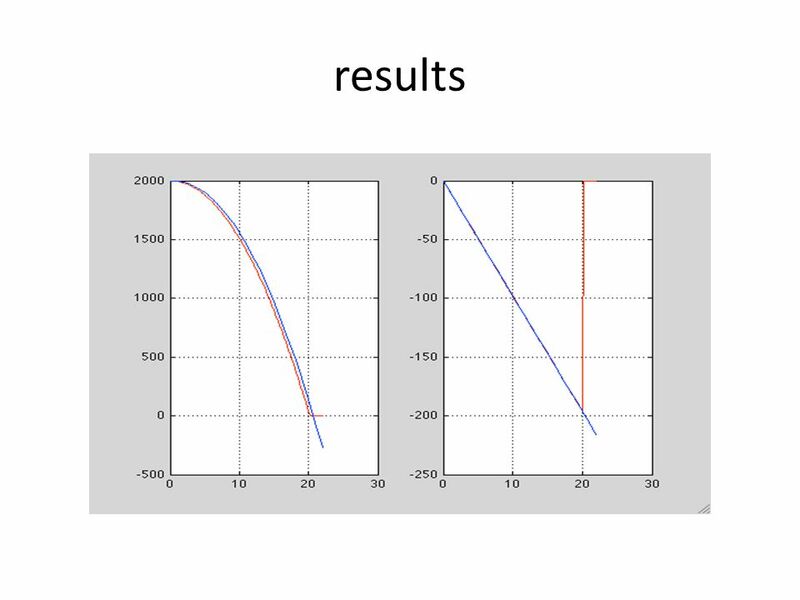 Distance and Displacement.